You know you need to be writing blog posts, but you can’t find the time. So we’ve written a heap of blog posts for you and packaged them up ready for you to use! 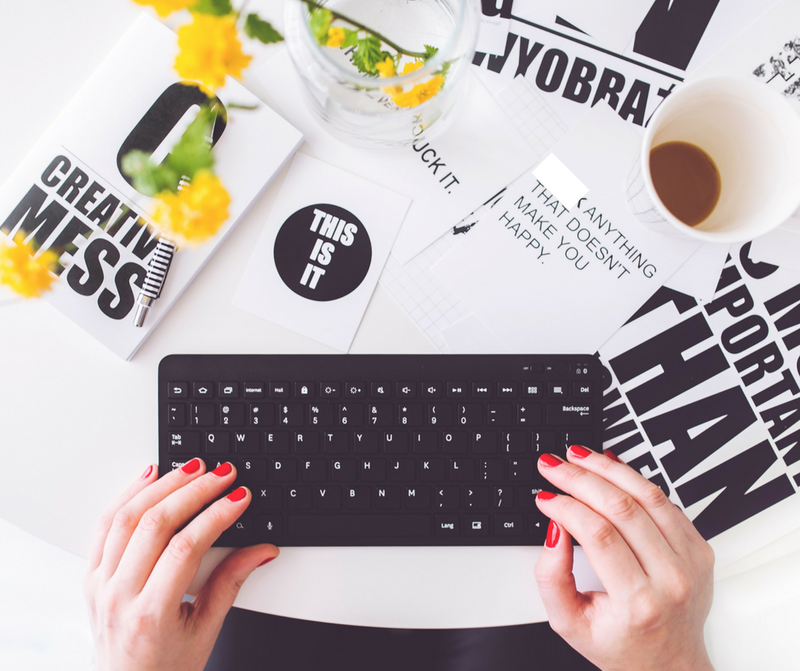 You’ll save yourself over 40 hours of work by accessing these pre-written blog posts! Access 52 pre-written blog posts instantly in a zip file. All blogs are in Word format and are ready for you to use as articles in your own office. You can customise them, or use them in the exact format we give them to you.